It may seem odd but when you go to buy a house it is important to not just think of yourself and you and your partner. Although you are spending the money and making the choice of home it is critical to bring your surveyor into the fold because their knowledge and experience vastly outweighs your thoughts on a house….and here is why! Before we look at why surveyors should be your best friend during a property purchase it is important to look at how to choose one. It is all too easy to just jump on a site like https://www.localsurveyorsdirect.co.uk/ and pick the first one that comes back, or the cheapest. This, however, is not how you would choose a property so it should also not be how you choose someone to assess a property. Look for local surveyors yourself, use google and look for reviews too. 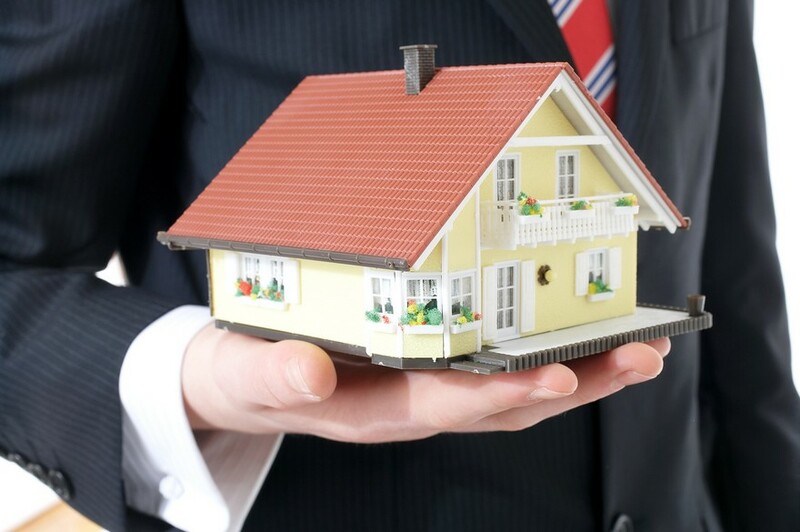 There is some amazing surveyors like https://www.chiltern-associates.co.uk/ in every area and they are the ones you should choose. Not on price, but on experience. Have a chat with them, discuss the property over the phone and bring them into the fold. Once you have a good relationship you will get much more from the survey. Cheap is rarely good and this is especially true when looking for a surveyor. The first reason your surveyor should be a critical part of the team is that they are not using their heart. Your surveyor is doing a job and as such will not be swayed by wistful feelings of cosy nights in or how you think if you work hard enough you can turn that run down cottage into a home (read this for a reality check https://www.ft.com/content/bf51e3f2-8aeb-11e6-8cb7-e7ada1d123b1 ). They will see the property for what it is and that is the one thing you will probably find hard to do. No matter how many houses you have bought, and let’s face it, it is probably no more than 4 at the most, your surveyor will have seen more….a lot more. 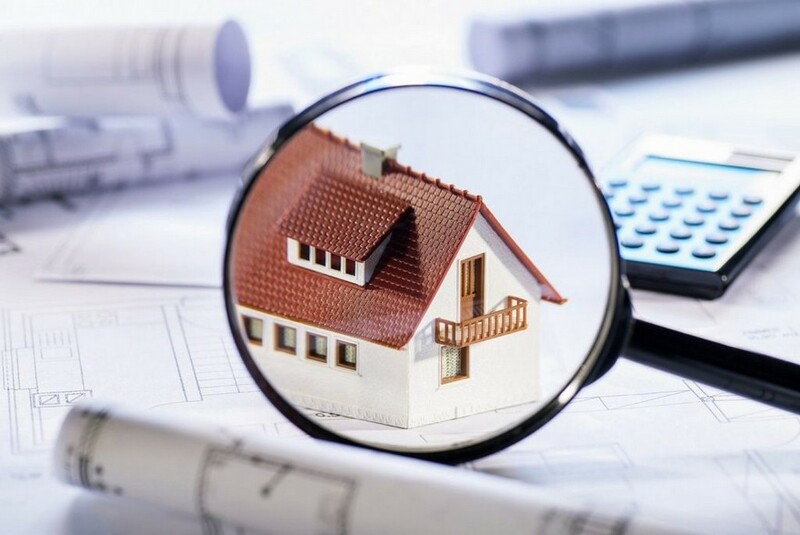 An experienced surveyor may have looked around, researched and delved deep into thousands of homes over the years and in doing so has built up a deep knowledge of how properties work, existing issues and potential issues. It is this experience they can bring to bear that is worth is weight in gold; if it actually weighed anything of course. It is not just about experience, it is also about knowledge. To really understand a property you need both and you need to understand the physical stresses and strains that go on in a structure to be able to predict potential issues. Surveyors also know about materials like plaster, roofing felt and more. They can assess the current state of something and use this knowledge to predict what will happen. This is something most buyers simply cannot do. Although a surveyor cannot choose a property for you they can do everything but. You simply need to use them as part of your decision making process to come to a measured and sensible choice. Remove the passion and romance from a purchase and work on facts and costs. 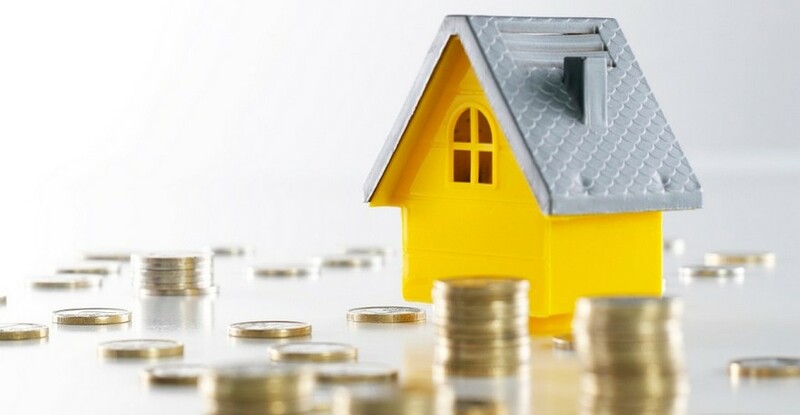 If a property is within budget it may seem perfect but when the surveyor says it could cost £100,000 to repair over the next 3 years you can listen and walk away unless you have the budget. It is this non sentimental and direct approach that makes your surveyor so critical. So the next time you are buying a property and feel like a survey is just something you have to do stop and think. Take a step back and find a really good surveyor and then bring them into to your buying process. They will be all the things you are not able to be and as such will bring a highly valuable point of view into the mix. They may simply say that you have made a great choice which is always the best outcome. But, they may help you avoid making a very bad decision and buying a house that could potentially cost you huge amount of money in the future.